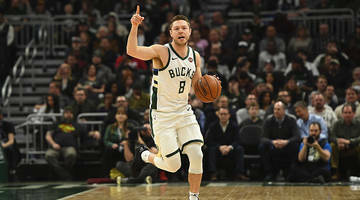 CLEVELAND – The Cleveland Cavaliers have acquired guard Matthew Dellavedova and forward/center John Henson from the Milwaukee Bucks as part of a three-team trade, Cavaliers General Manager Koby..
CLEVELAND (AP) — A person familiar with the trade says the Cavaliers have agreed to re-acquire guard Matthew Dellavedova from Milwaukee, and also are getting forward John Henson and two draft picks..
Milwaukee added veteran George Hill to its backcourt rotation while also freeing up salary cap space this season and into the summer. The Bucks will also send John Henson, a first-round pick and a future second-round pick to Cleveland for George Hill and Sam Dekker. 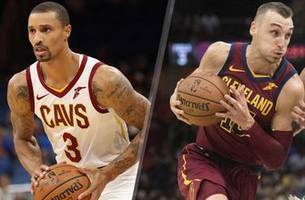 Looking to add some more offensive punch, the Milwaukee Bucks have acquired veteran George Hill from the Cleveland Cavaliers for Matthew Dellavedova, John Henson, a first-round pick and second-round..
MILWAUKEE -- Bucks center John Henson will be sidelined with a torn left wrist ligament. 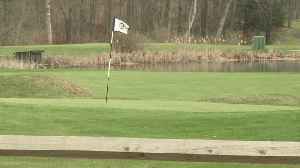 Henson initially aggravated his wrist at Portland on Nov. 6. 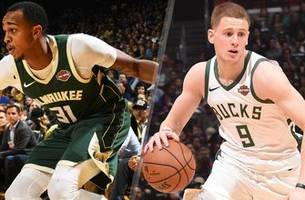 He was able to play in the next three games before..
John Henson and rookie Donte DiVincenzo are a perfect fit for their new roles with the Milwaukee Bucks. 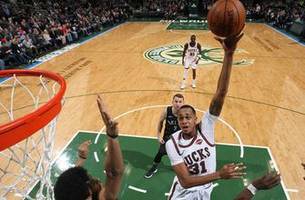 MILWAUKEE (AP) -- Milwaukee Bucks starting center John Henson will miss the playoff game Friday night against the Boston Celtics with a sore back.